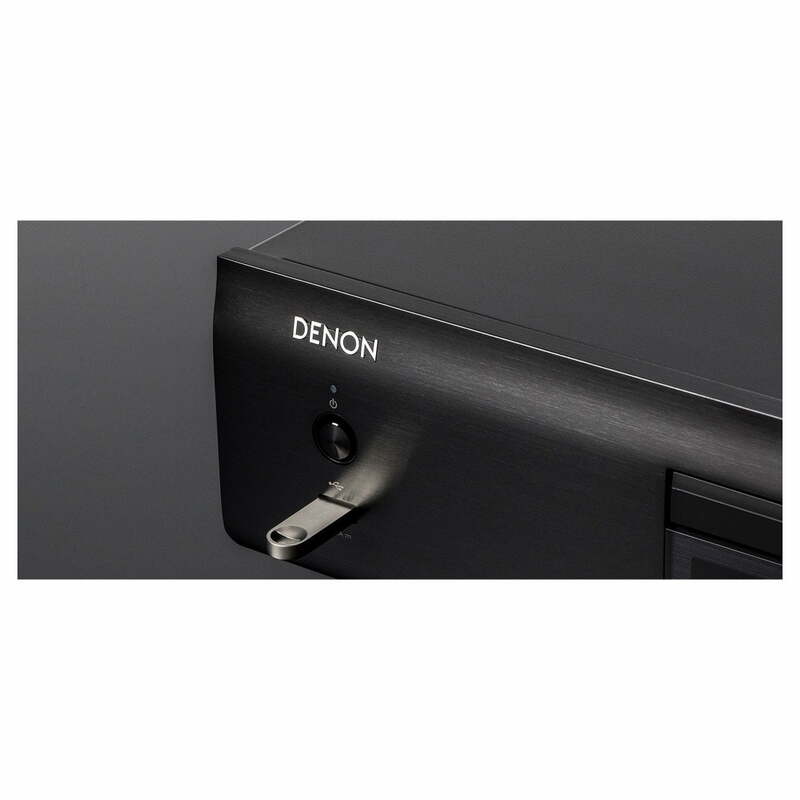 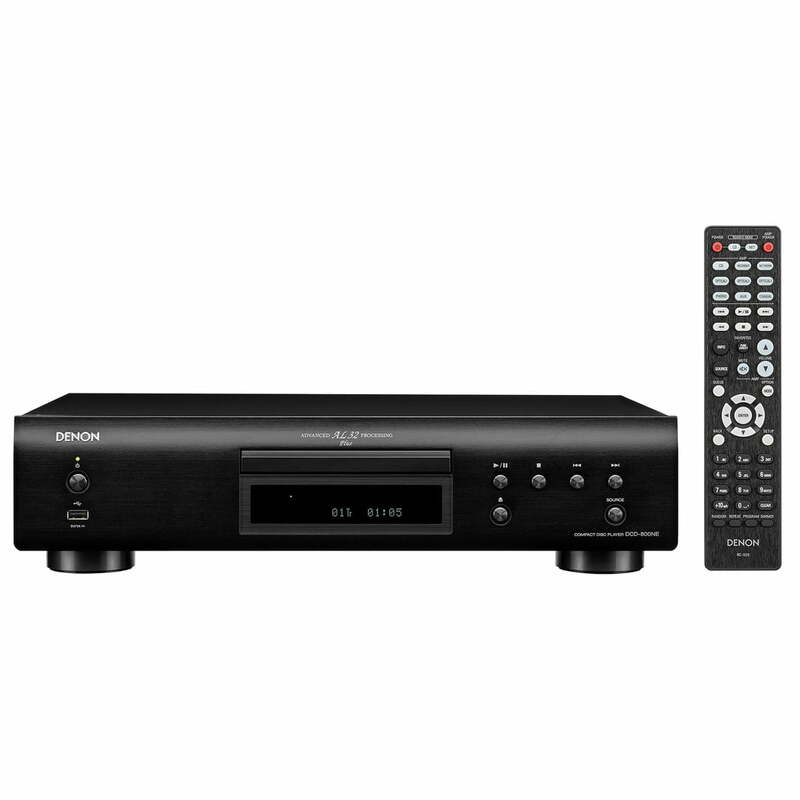 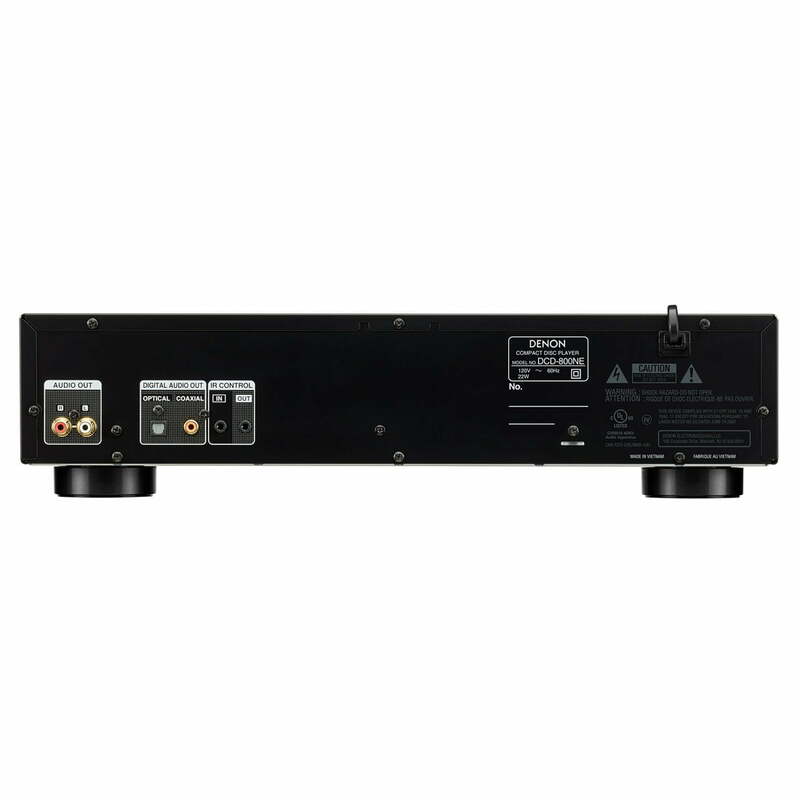 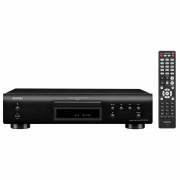 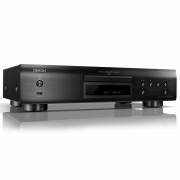 Denon DCD-800NE supplies the highest quality audio signals to the amp, and the USB port supports hi-res playback up to PCM192/24 and DSD 2.8 MHz/5.6 MHz. 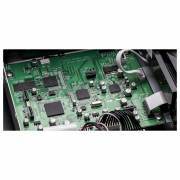 Vibration-resistant design reduces adverse audio effects of heavy components within amplifiers, so sound quality meets Denon standards. And with a more than 100-year legacy of crafting audio components, trust Denon to achieve hi-res sound that exceeds your expectations. 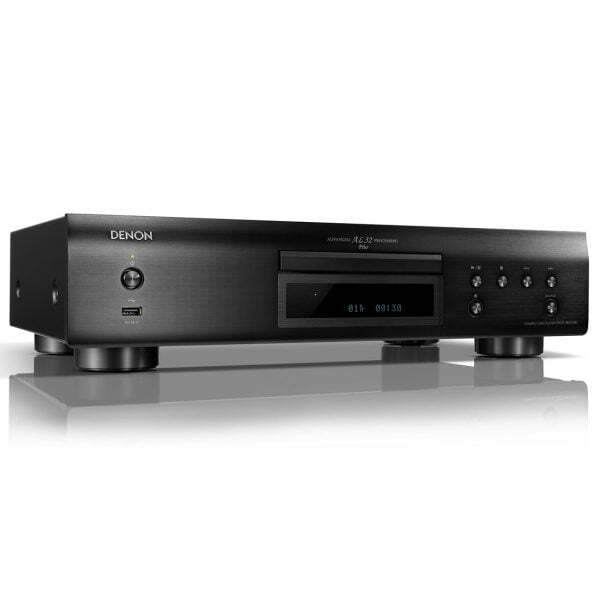 Listen to hi-res audio and masterfully reproduced songs with the Denon DCD-800NE CD Player with integrated USB port. 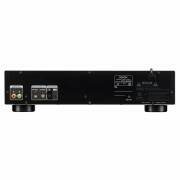 Advanced AL32 Processing Plus, combined with an innovative circuitry structure, ensure recordings are accurately reproduced and beautifully faithful to the original sound.